But you can do a simple free one at home with just a canning jar or any straight-sided jar you have available. 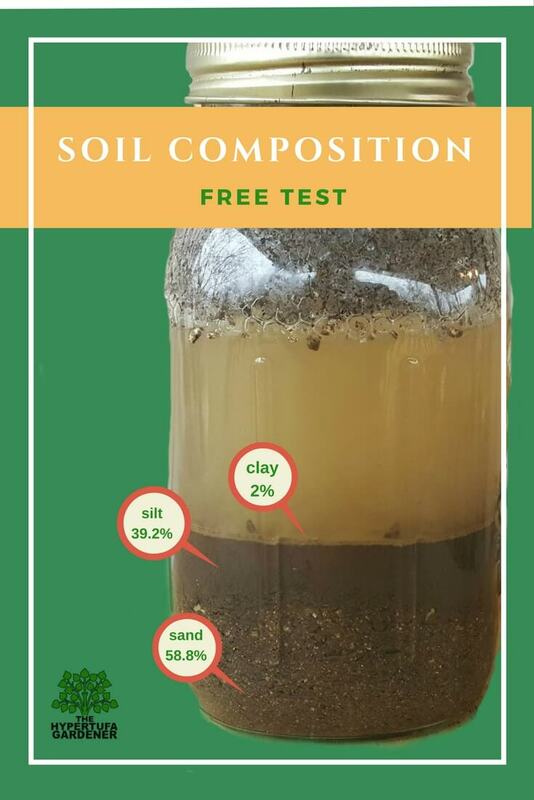 This would show your soil’s clay/silt/sand ratio. 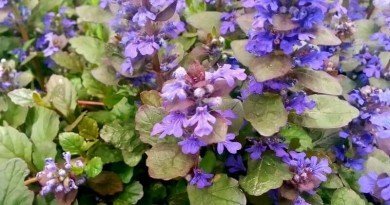 More posts from my Backyard Flower Garden here. Of course, clean all the peanut butter out. Get me a spoon. I’ll help. Mix soil & put into clean jar. Fill about 2/3 full of water and add 1 tsp soap. Shake until well mixed. Let set 24-48 hours. Check layers that have formed and measure each layer. Add total and then divide to get percentage for each layer. If you like, mix up some soil from various places around the garden. Otherwise, test in one location and repeat the test in another location. 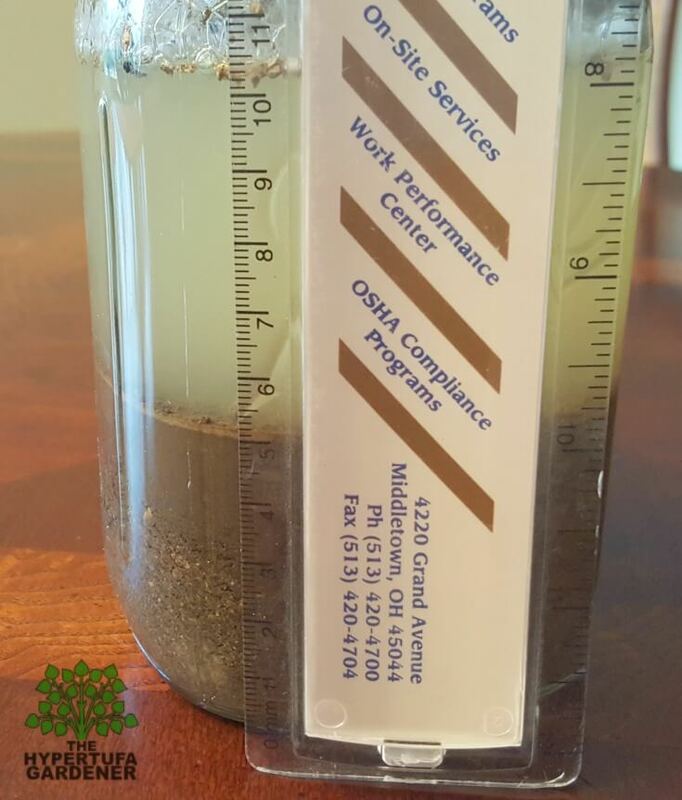 It takes from 24hrs to 48hrs for the soil to settle in the jar, so you could make up several test jars and have them all processing at once. 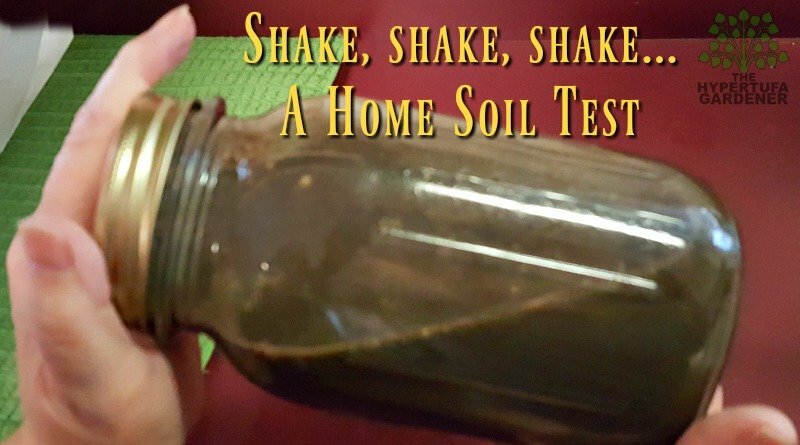 I tested the soil in my shade garden. This garden has compost formed from falling maple leaves and is the run-off area for our home’s gutter system. The back side of the roof flows onto the gutters collecting on the main roof and also the garage roof. I didn’t collect from the end which has the drainage pipe which exits into the middle of the bed. 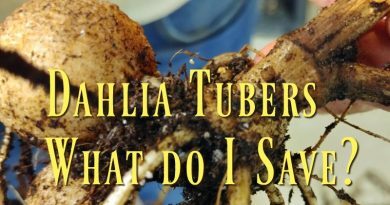 I feel my garden soil and plant roots “filter” the water somewhat before it drains into the natural water systems. Here in the rear of our home, it goes slightly down hill and goes into a small stream which subsequently drains into larger and larger streams until it gets to the Little Miami River. Measure your total entire soil layer. Mine was 51 mm. Then measure each separate layer as well as you can. Sometimes they are not well defined but get a good estimate. Put in percent of sand, then percent of clay, then hit “Get Type” button. 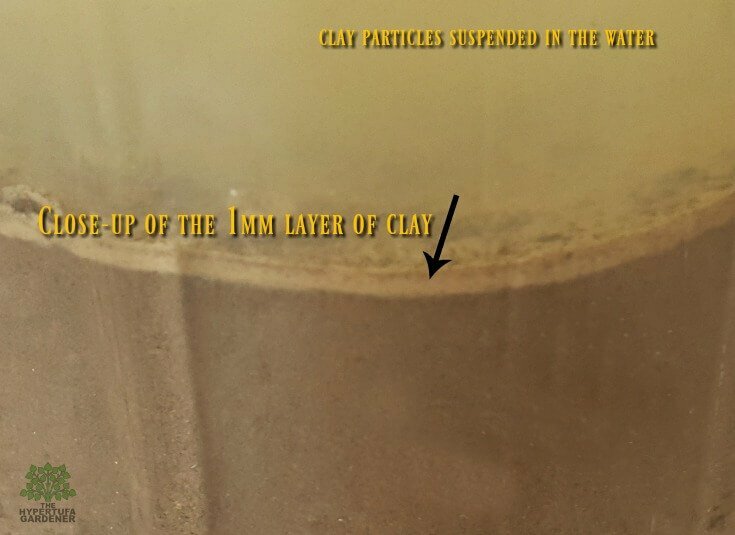 It automatically calculates the silt. Your Red Dot will display for your soil type in the triangle below. Pretty cool, right? I was Sandy Loam. For me, this is great in that area because it may stay moist but not hold the water. It drains quickly because of all the sand. Test yours and see how yours come out! Is it what you expected? 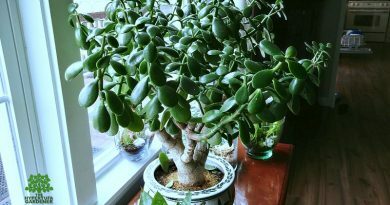 ← Cold and Snowy – When is Spring?